A huge congratulations to our director Jodeb!! 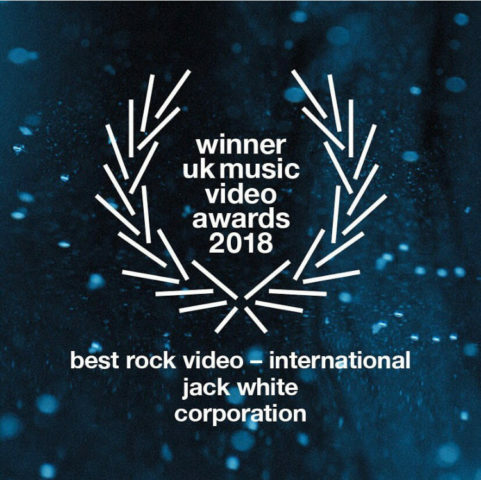 His music video (Jack White ”Corporation”) took home a UKMVA award last night for Best Rock Video! !